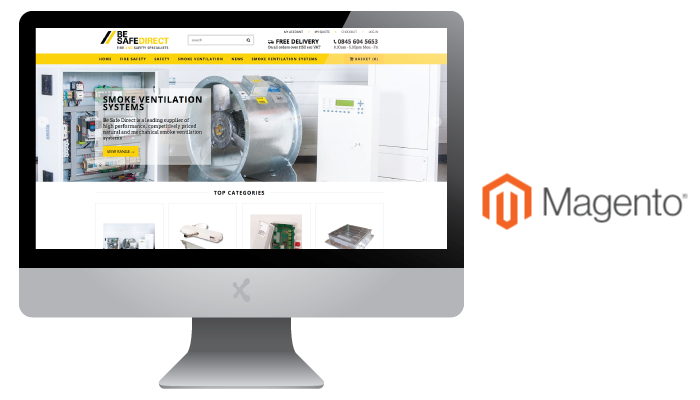 Looking for a new Magento website? Or looking to rebrand your existing website? ExtraDigital can help by providing a custom Magento design for your store. We have designed over 30 Magento websites selling a wide range of different products from nuts and bolts to bikinis, from software to sofas and from necklaces & bracelets to barBQ's. Our designers are experienced in designing for Magento stores. They have analysed data and watched how Magento stores are navigated and will create a design that is easy to shop from. Magento consumer websites will now get more traffic on mobiles than desktops and so the design must reflect this. We consider mobile design at the start, ensuring the website is truly responsive and works well in mobile, tablet and desktop view.